South Africa Facts from A to Z. Here you find the second page of our South Africa Facts. Should you have missed the first part, click on the image to go to Part 1 and read all the interesting South Africa Facts from A - K and then come back here. Anyway, enjoy! Languages: South Africa is a multilingual society and many people speak at least one language over and above their home language. There are eleven official languages. English is the most widely spoken and understood language in South Africa. Read more here. Literacy Rate: 93% of the adult population can read and write. The school drop out rate of 44.6%, however, is still considered as extremely high. The final year exams (called matric) were passed in 2017 by 75.1% of the Grade 12 students. Living Standard: For foreigners in general, South Africa offers a high standard of living. Durban (86), Cape Town (94) and Johannesburg (96) rank among the world’s top 100 cities to live in 2017 (Mercer Quality of Living Survey 2017). The many opportunities for leading an outdoor lifestyle while enjoying a comfortable climate throughout the year influence this quality of life. 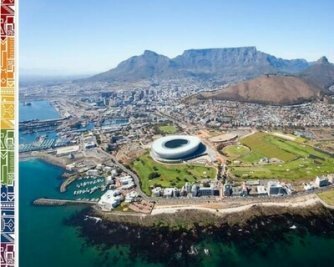 Read here why South Africa is such an interesting country for expats. The living standard is high in South African cities. 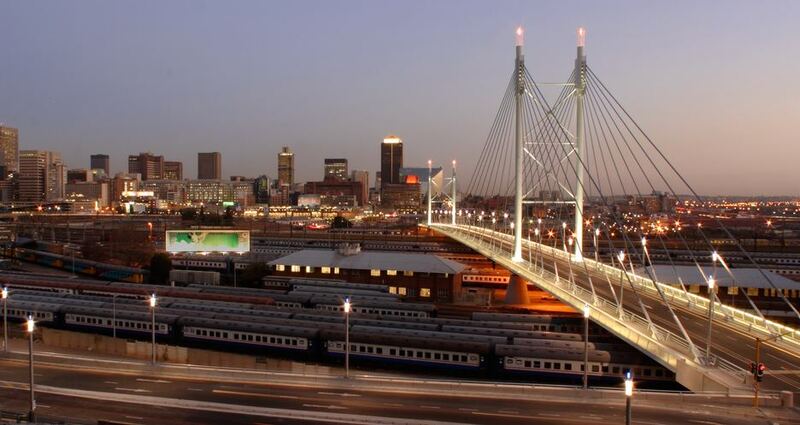 Johannesburg, Cape Town and Durban are the main business hubs. Museums: There are many interesting museums to visit all over the country. Excellent collections relate to South Africa’s history, natural history, arts and popular culture. Many museums are closed on Mondays. Read here more about the major Cape Town museums. Newspapers: A wide range of national press is available in supermarkets, petrol stations and bookstores. International press is available in hotels, airports, stations and specialist stores. Read more about South African newspapers here. Nightlife: Various entertainment options offer exciting nightlife experiences in the major cities. The minimum age for being allowed into bars and clubs ranges between 18 and 21 years. Population: 56.5 million (StatsSA 2017 estimate). 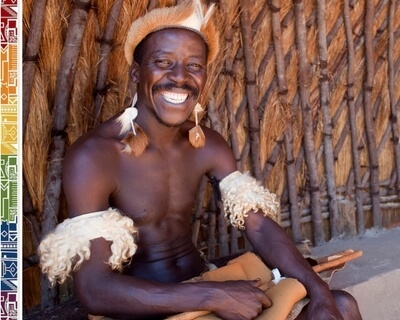 Read more about SA people here. Pets: Many South Africans have pets such as dogs, cats and other small pets. If you want to import pets, remember that they are subject to strict import and quarantine regulations. 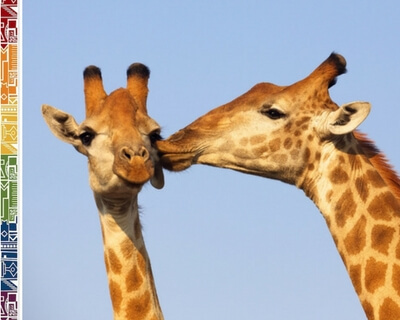 Read more about moving with your pets to South Africa. Public Holidays: South Africa has twelve public holidays per year. There are included several remembrance public holidays as well as the Christian holidays Christmas and Easter. Other religious holidays such as Eid, Diwali or Rosh Hashanah are celebrated in the various communities and shops might be closed in these communities during their holidays. When a public holiday falls on a Sunday, the following Monday becomes a public holiday. 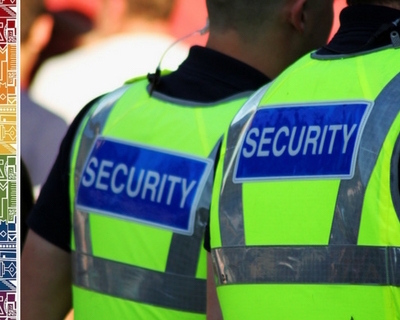 Safety: Whilst personal safety cannot be guaranteed, it is easy enough to maintain in South Africa. Living in South Africa’s major cities is like living in any other big city and, as is the case anywhere, there are some areas and some habits you should avoid. If you take sensible precautions, there is no need to feel insecure or unsafe. For non-violent crimes, South Africa is considered safer than Australia, England or Denmark and ranks below England and the USA regarding burglaries and robberies. Read more about crime statistics and safety precautions here. Schooling: The South Africa school year starts mid January and ends mid December. There are a large variety of schools available. Non-South African learners need a study visa for taking up studies at public as well as private schools, colleges and universities. Read more about the South African education system here. 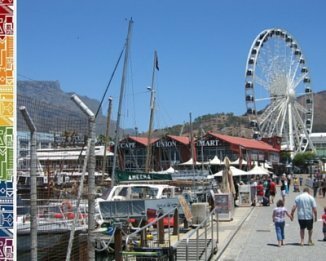 Shopping: South Africa is a shopper's paradise. From rural farm stalls and convenience stores to gigantic hypermarkets and upmarket shopping malls, you will find shops for every need and budget. Find out shopping tips here. Smoking: Smoking in public places is illegal and only permitted in specially designated areas. Many restaurants are completely smoke-free or have a designated smoker’s section. Find our visa guide with lots of tips here. Television: The television broadcast standard is PAL. There are five local television channels, however, connections to satellite services are available through various suppliers. Tipping: Workers in the service industry are heavily reliant on tips for good service. Consider tipping petrol attendants (R5-10), car guards (R5-10) and waitrons (10-15% of restaurant bill). Find our tipping guide here. Time: GMT +2 hours. There is only one time zone in South Africa. Universities: There are many public and private institutions operating in the tertiary education sector. The fees for higher education vary depending on the institution, its location and the reputation as well as the chosen programme. Foreign students pay higher fees than local students or permanent residents. Read more about universities here. Water: The quality of South Africa’s water supply is generally good and tap water is usually drinkable. In remote areas enquire about the water quality and drink bottled water if unsure. However, water is a scarce resource in many areas, water shortages are experienced especially in the Western Cape, Northern Cape and Eastern Cape. Read about the current water situation in Cape Town here. Working: As the largest economy on the continent, South Africa attracts people from all over the world who come to work in the country or set up new businesses. You are only allowed to work in South Africa if you have a valid work permit. Spouses and partners need to apply for their own work permit if they want to take up work while staying in the country. Read more about the current visa regulations here. Zebra & Co: Wildlife is plentiful in South Africa and going on safari to do some serious wildlife spotting is one of the most popular holiday activities - not only for expats and tourist. The main attention attracts the huge Kruger Park in the country's north western region. Make sure you travel prepared, as this popular national park lies also in the South African Malaria belt. Read more about necessary vaccinations and vital health facts here. For more in depth-information and insights into life in South Africa with loads of practical tips for all who consider one day living in South Africa, have a look at our comprehensive 296-pages expat guide book to South Africa. Full with photographs, colourful statistics, inspiring facts and useful tips. We trust you'll enjoy the journey as much as we do! Have you subscribed to our free ExpatCapeTown newsletter?